A Bank of America logo is pictured in the Manhattan borough of New York City, New York, U.S., January 30, 2019. 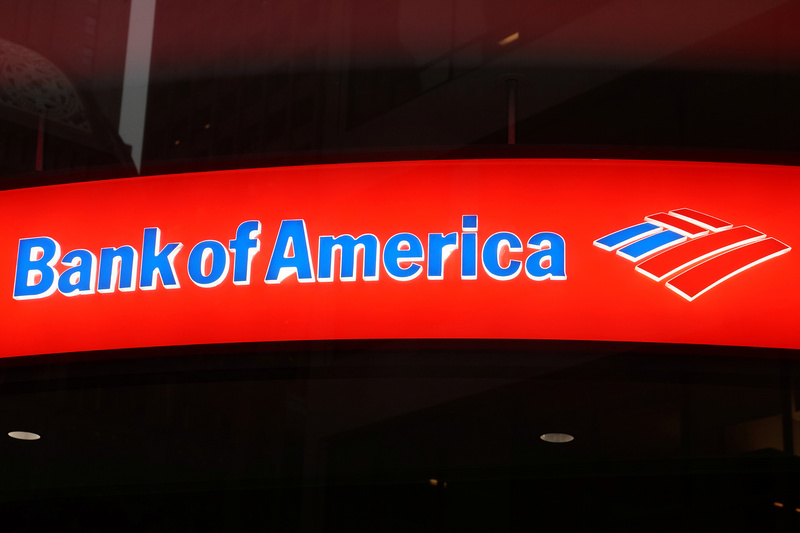 Bank of America on April 16 reported first-quarter earnings applicable to shareholders of $6.9 billion, 6 percent higher than the same period last year. The increase was driven in large part by a 4 percent drop in expenses. The bank’s net interest margin also improved to 2.51 percent from 2.42 percent. At 70 cents a share, diluted earnings beat the mean estimate of sell-side analysts of 66 cents a share, according to I/B/E/S data from Refinitiv. Revenue of $23 billion was $66 million lower than last year’s first quarter and missed the mean estimate of $23.3 billion.